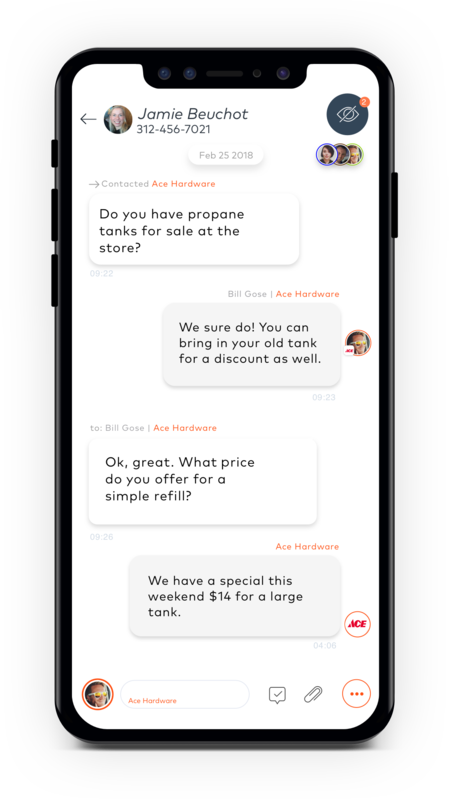 INSTAPLY DRIVES CUSTOMER SATISFACTION THROUGH THE ROOF FOR ACE HARDWARE. Your guests want to text with your store. 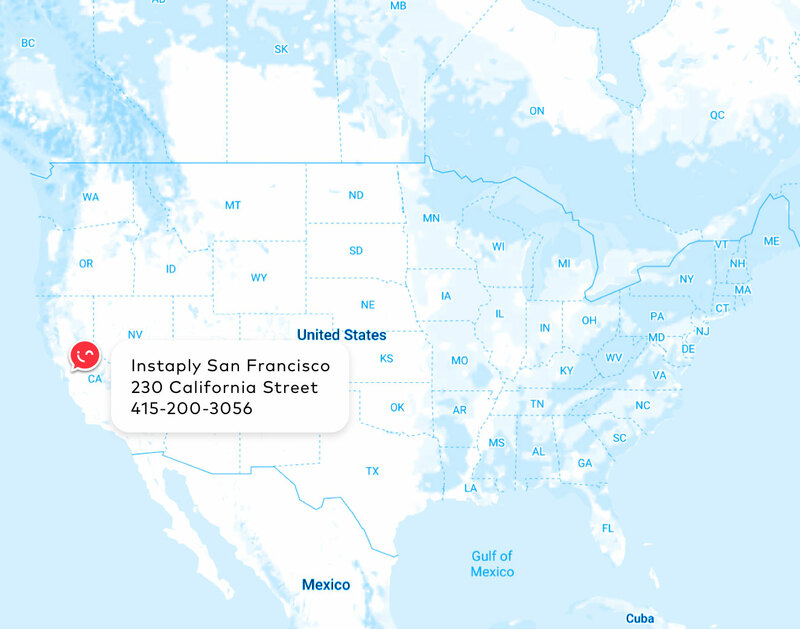 Instaply bridges the gap between what your guests want, and what you’re currently offering (call, email, etc. ), by creating a simple text/messaging channel that will help you improve customer experience.